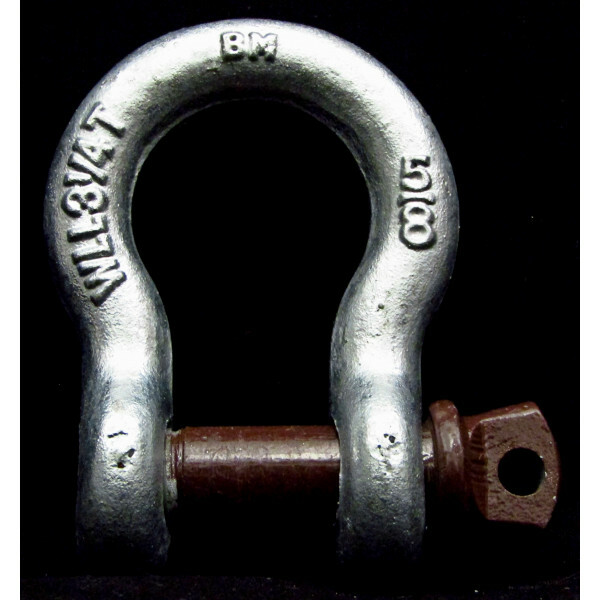 The working load on shackles links is considered for lifting. 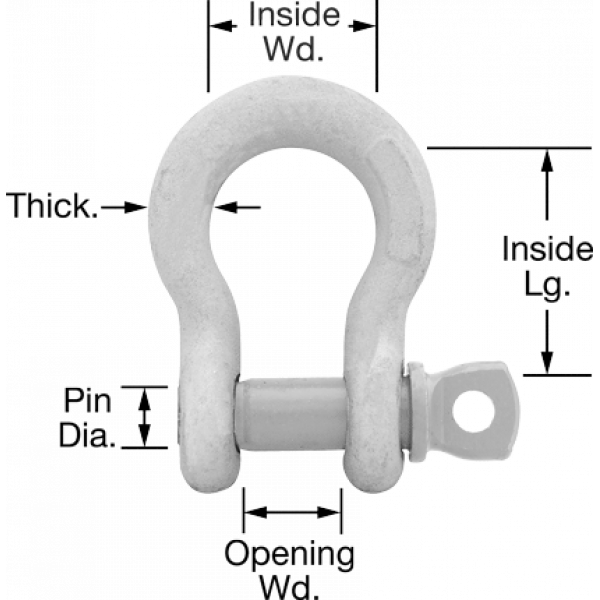 Note: Shackles come in bulk bags from manufacturers. Some paint defects are normal on these items even when new, and do not affect in any way the load ratings of these items.